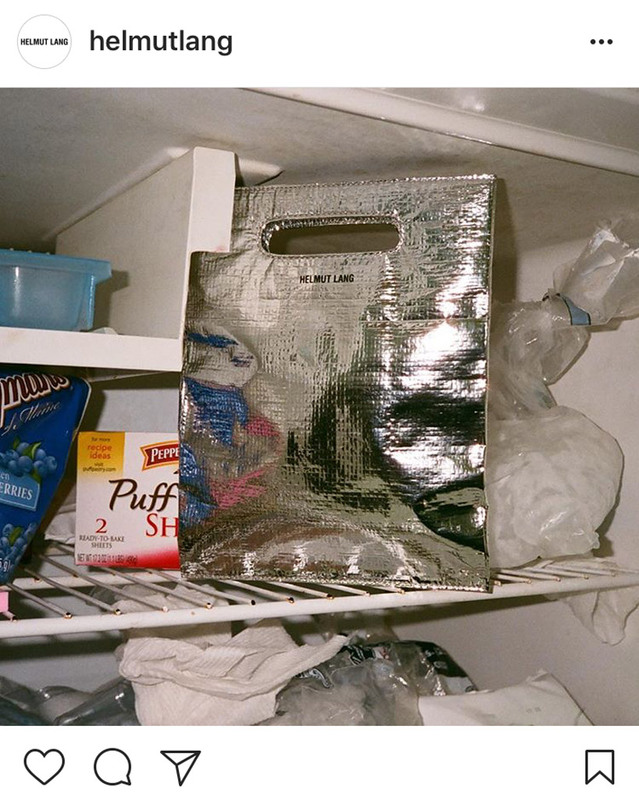 even in the depths of your freezer, fashion reigns supreme…right? the recently revived fashion house has just released a designer handbag inspired by the insulation used in freezer bags with a luxury price tag of $320. 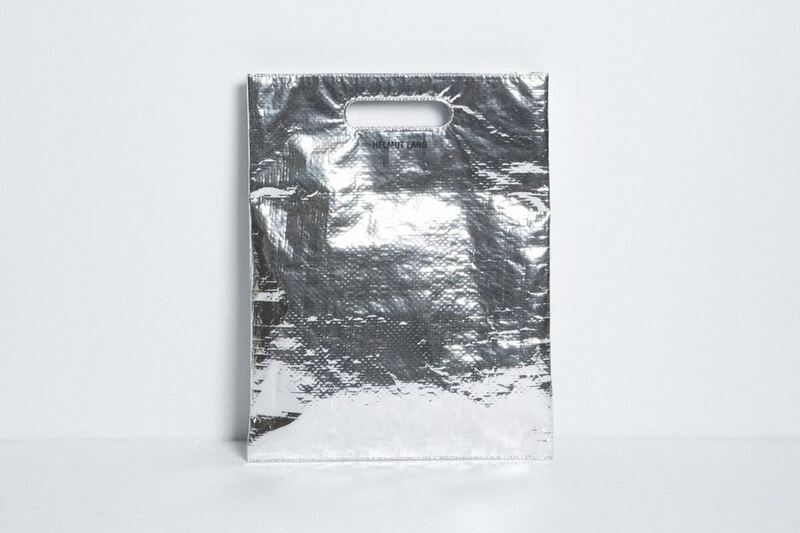 the silver bag is made from the same metallic woven material that keeps food safe from damage that might occur in the preservation process. 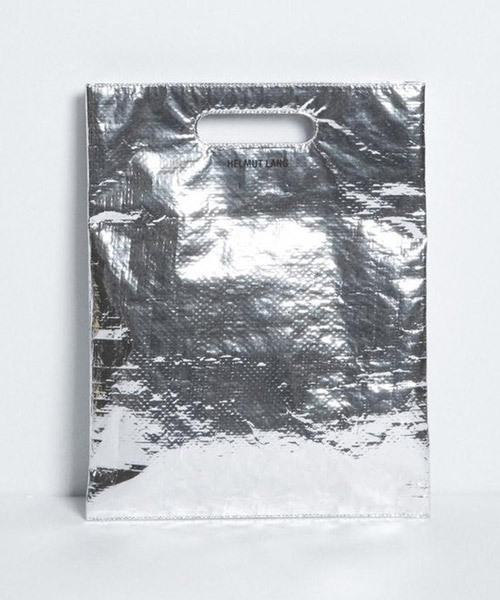 it is also detailed with the helmut lang logo so if for some reason you might want to actually use the designer good for this reason, anyone who happens to be peeking in your freezer can appreciate your taste. The same for 1.30€ at my grocery… but without the Helmut Lang typo.